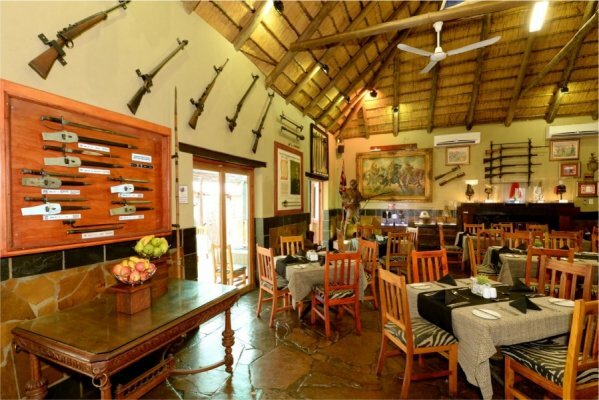 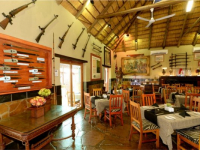 Kedar Heritage Lodge, Conference Centre & Spa rests on 700 acres of game-populated countryside in North-West province, only 20 minutes from Sun City and the Pilanesberg Game Reserve. 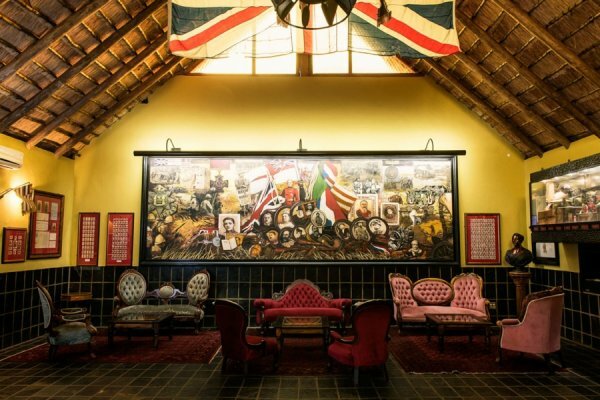 The site was once the farm of President Paul Kruger. Kedar is a popular venue for functions and conferences, catering for up to 100 guests. 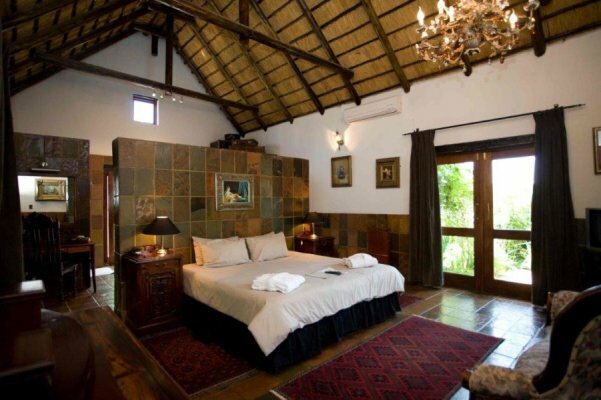 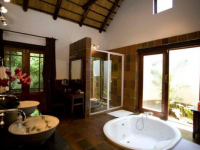 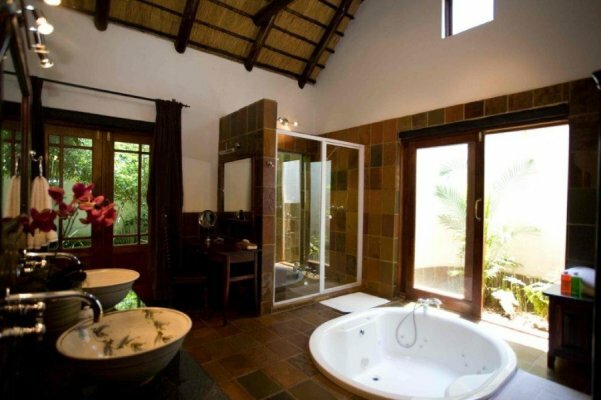 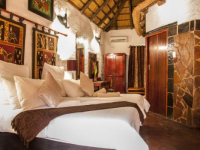 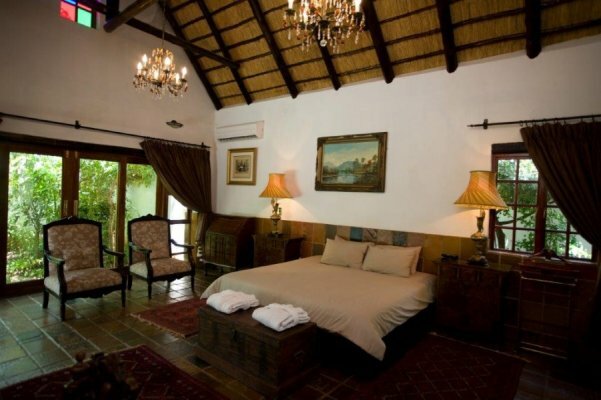 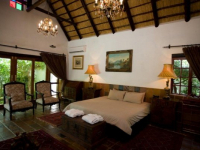 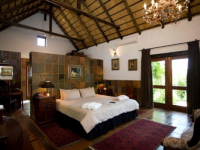 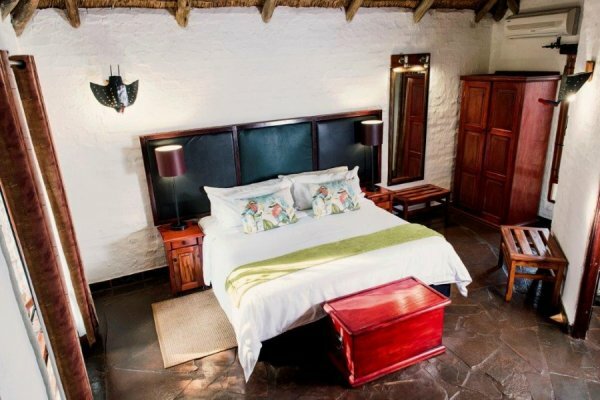 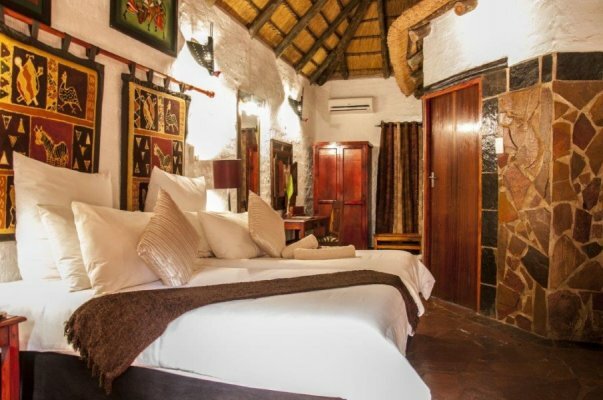 The lodge has 66 African-themed stone and thatched rooms and suites, decorated with ethnic print fabrics and African artworks. 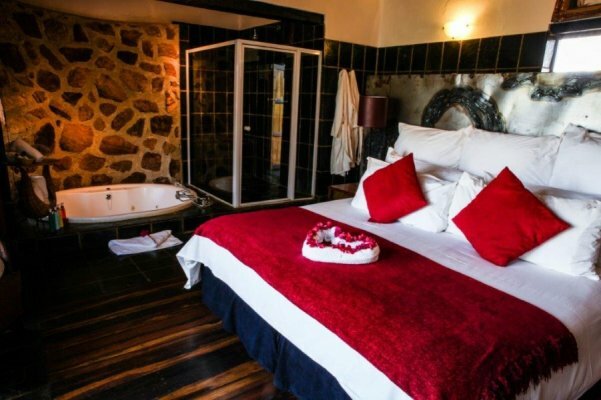 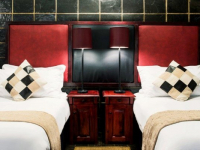 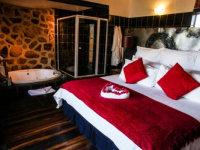 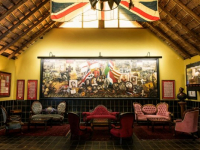 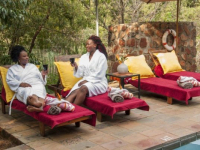 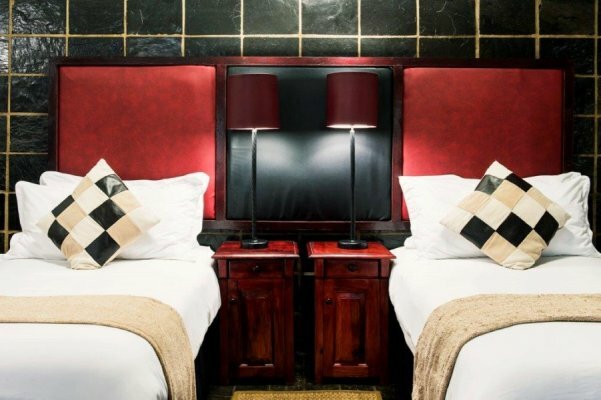 Facilities include the Paul Kruger Country House Museum, Kedar Spa in the Country, themed restaurants and a swimming pool. 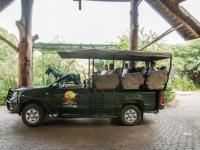 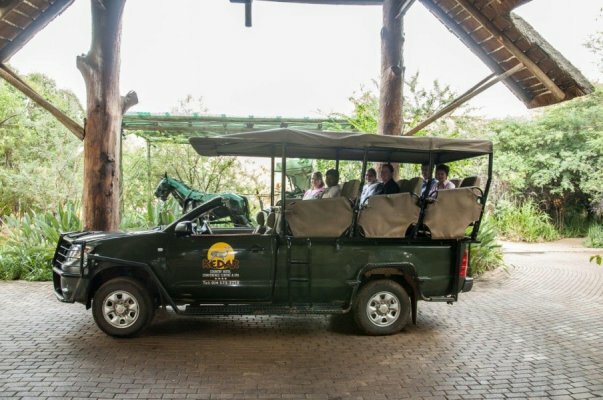 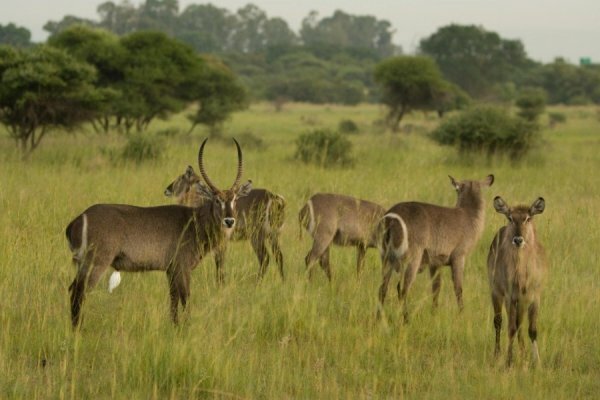 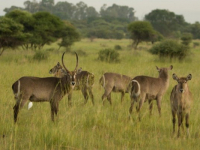 Enjoy private game drives as part of your stay at Kedar. 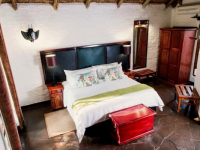 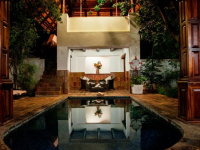 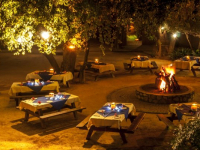 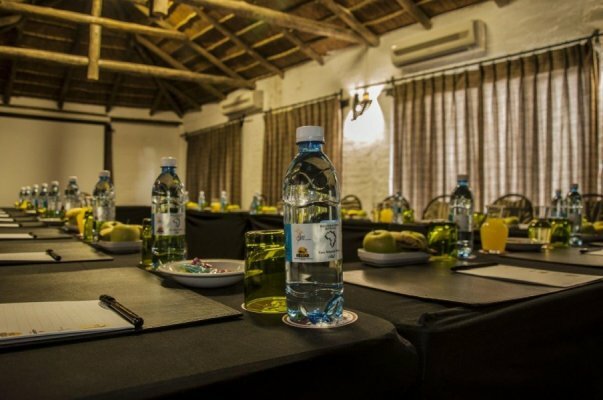 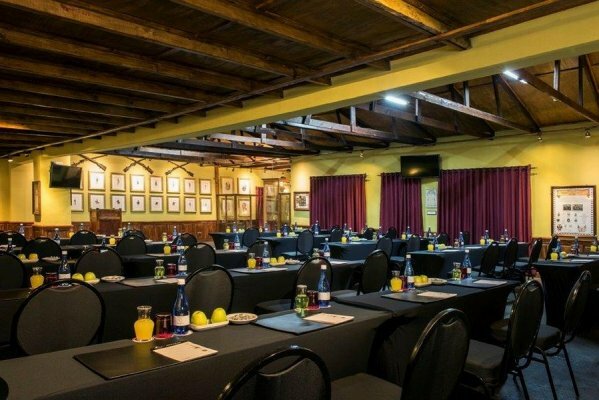 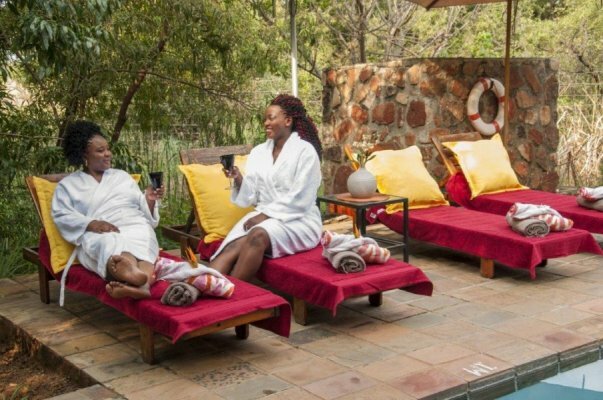 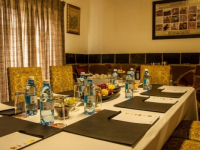 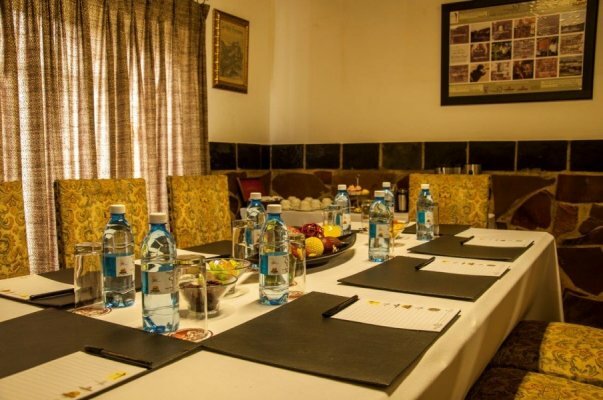 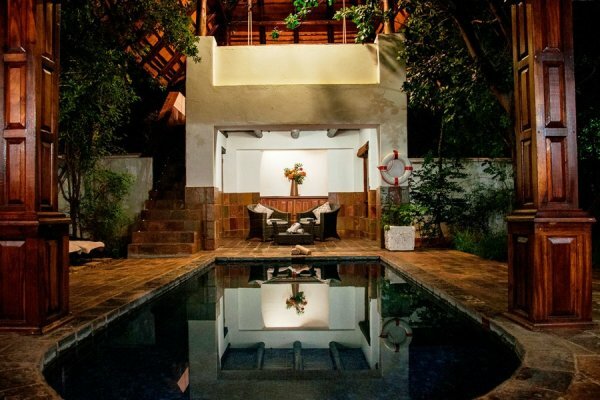 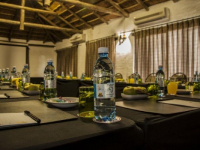 There's currently no specials at Kedar Heritage Lodge, Conference Centre & Spa. 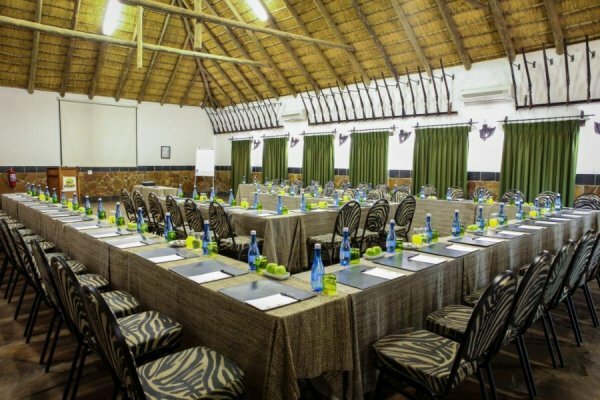 Kedar Heritage Lodge, Conference Centre & Spa promises a peaceful setting for business meetings, training or teambuilding activities. 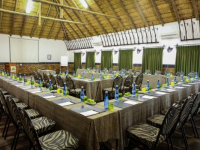 There are various conference venues on site, accommodating up to 100 people.